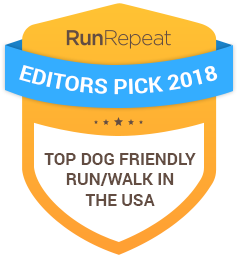 A fun 3 mile race for dogs and their owners. Montpelier Agway Farm and Garden Co. DIRECTIONS: From Waterbury, Rte. 2 West for 1.4 mi., right on Little River Rd., follow signs. REGISTRATION: Race day registration only at Little River State Park prior to race start. AWARDS: Prizes by dog weight and owner age/gender classes. Refreshments will be served at the finish line. IMPORTANT NOTES: ALL DOGS MUST BE LEASHED.